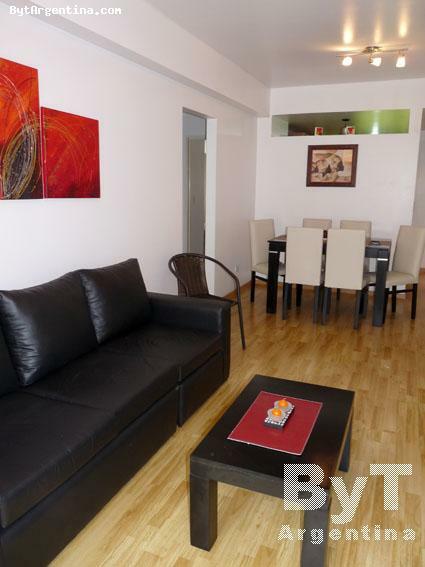 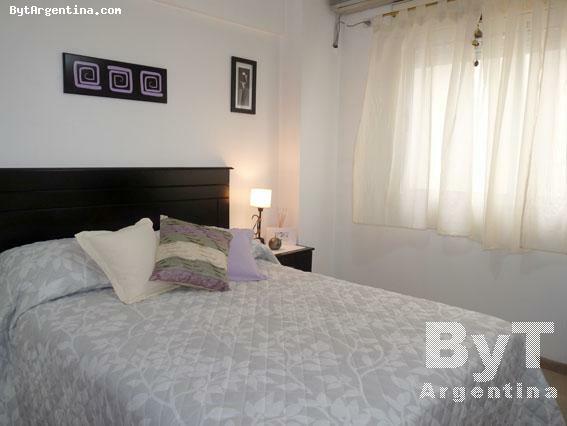 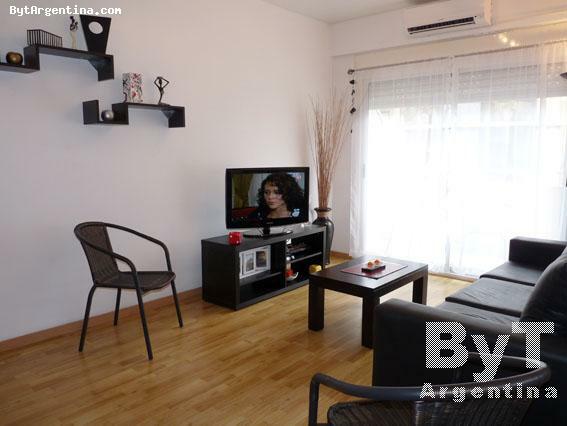 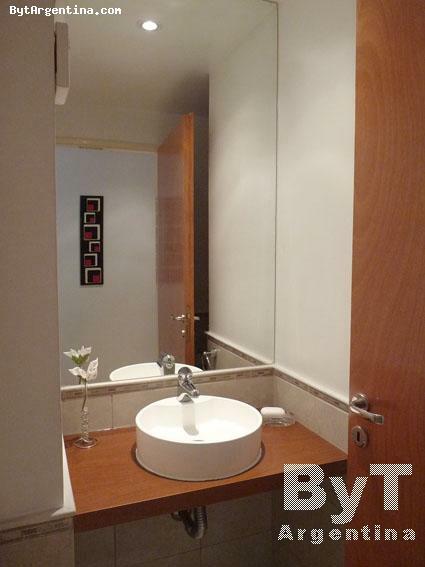 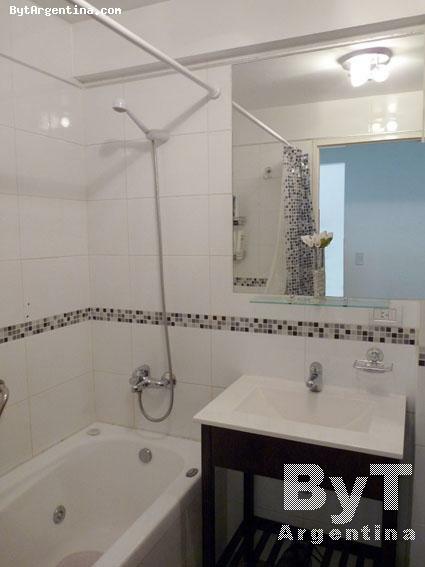 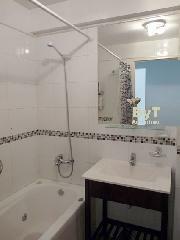 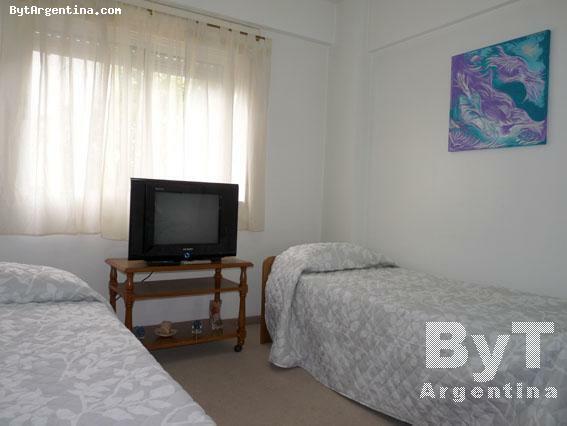 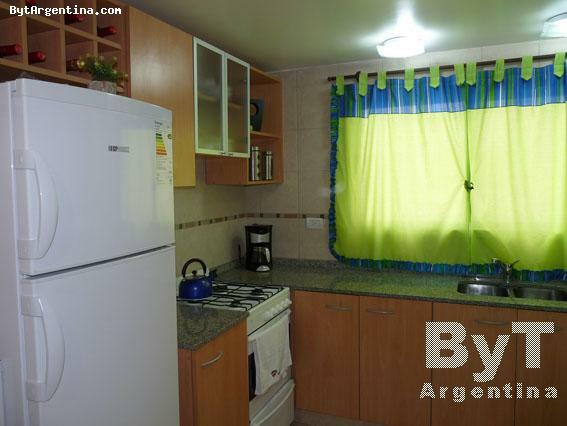 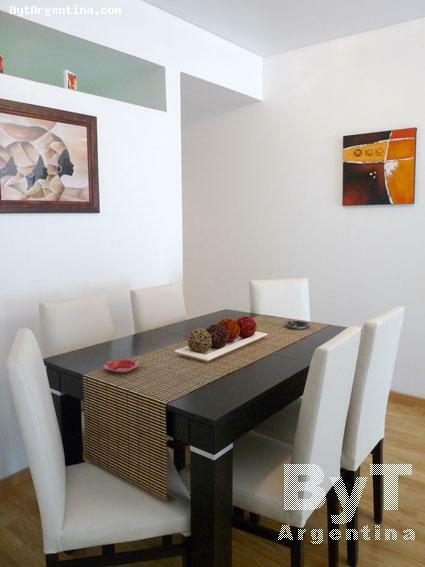 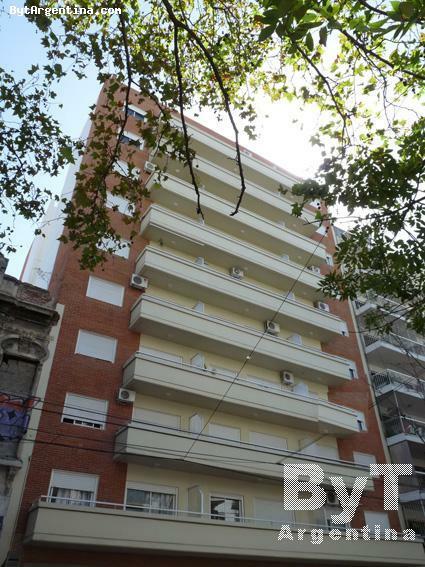 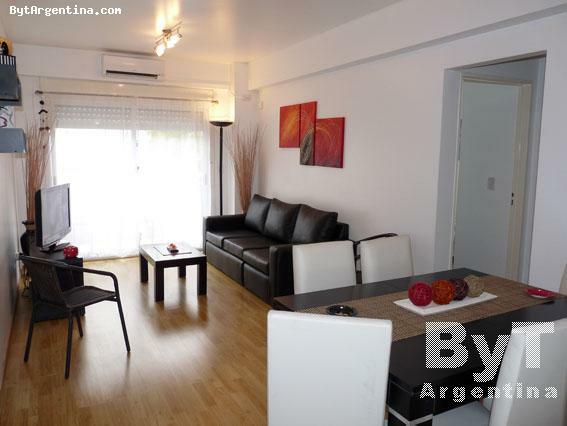 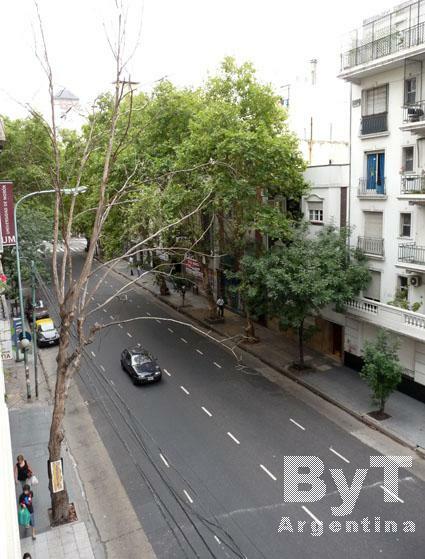 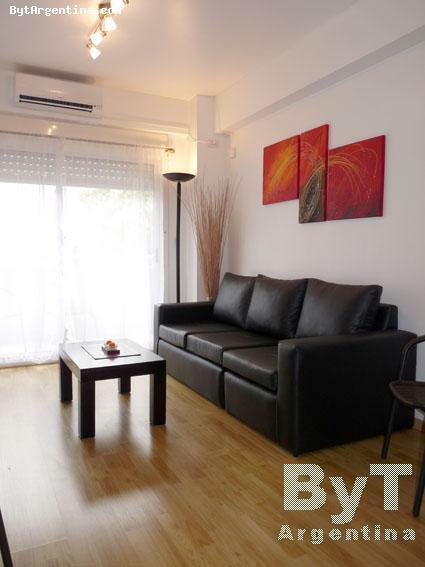 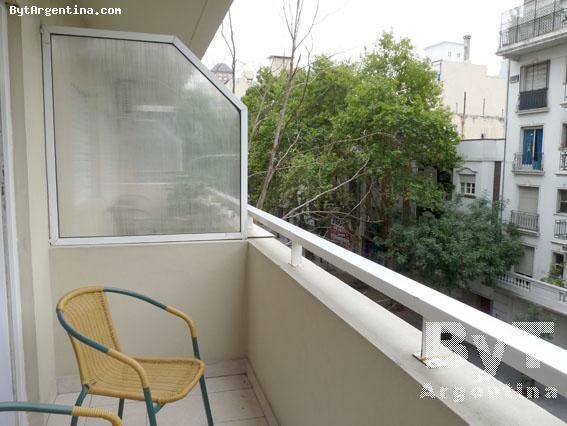 This is a beautiful two-bedroom apartment located in the Almagro neighborhood, in an area surrounded by several restaurants, coffee-shops, shopping areas and two subway lines. The flat is in a modern building and offers a cute living-dining room with a comfy sofa and a dining table for six people, the master bedroom with a double bed, a second bedroom with two twin beds, one full bathroom with jacuzzi-tub, one half bath and a nice equipped kitchen with breakfast area. 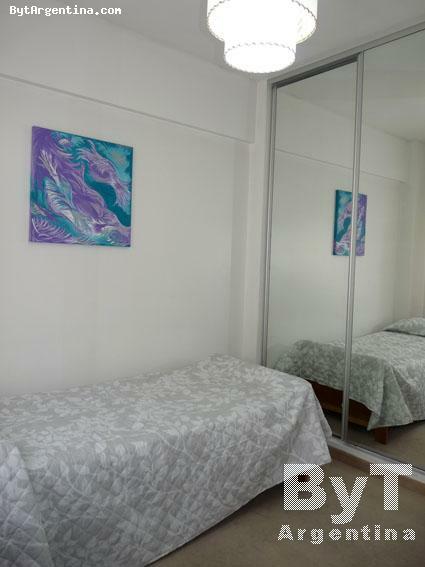 The apartment is equipped with Internet (WiFi), cable TV, DVD, air conditioning, fridge with freezer, microwave, dishes, kitchenware, linens and towls. 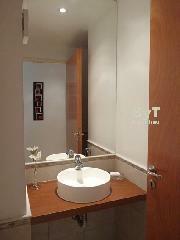 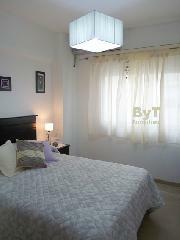 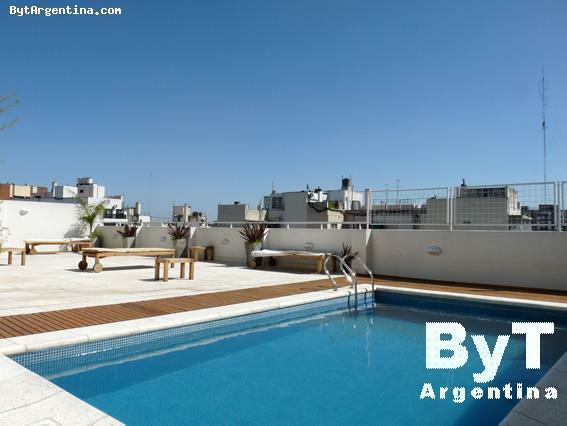 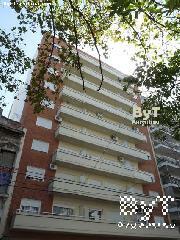 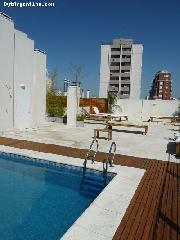 The building has a swimming pool on the terrace (available only in summer season), solarium, laundry and BBQ. Very comfortable in a brand-new building.